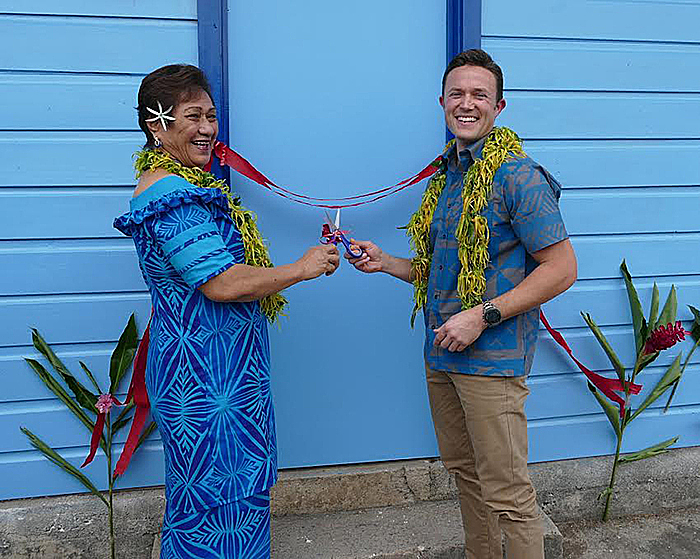 Lauli’i villagers are better prepared for extreme weather events today thanks to a $134,000 Evacuation Centre officially opened at Lauli’i Primary School yesterday. The Centre is without a doubt a lifesaver for the village. Located near a break in a reef and directly exposed to the open sea, the absence of a reef at the centre of the settlement, combined with steep beaches, exposes the coast to high level of wave action. This puts the villagers at mercy of severe weather changes. But at least they now have a solution should it be needed. 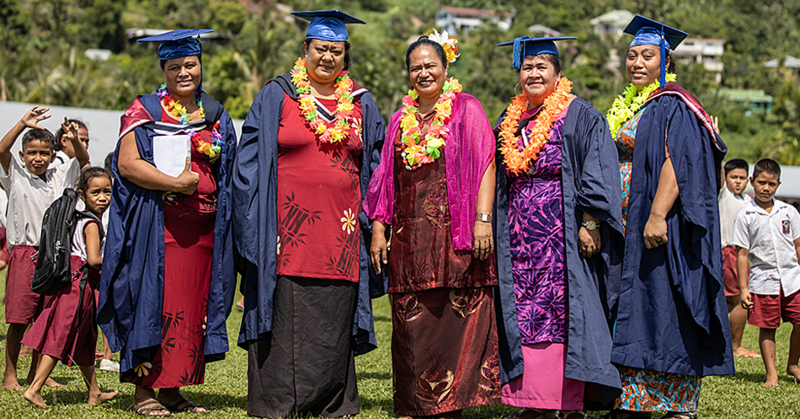 And it’s great news for the village according to the President of Lauli’i Primary School, Tuiali’i Motootua. “It is a very important project because not only it is an evacuation centre for everyone, it will be used by the students of the school for their programmes,” he said. The Minister of Women, Community and Social Development, Faimalotoa Kika Stowers, said the Centre will strengthen the resilience of the people of Lauli’i. “To reach the final stage of the construction of the evacuation centre has not been an easy journey, and if it were not for all your hard work as a collective and what a difference that makes when there is community and stakeholders solidarity to achieve a common goal,” she said. “This evacuation centre was built with the intention that it will strengthen the resilience of the people of Laulii and neighbouring villages to cope with the impacts of disasters and climate change. “The Centre is indeed the solution to mitigate the impact of climate change that will help save lives.” Working with the U.S.A.I.D C-C.A.P team in May 2014, the community mapped economic and social factors, as well as water and coastal infrastructure that are vulnerable to climate change impacts. 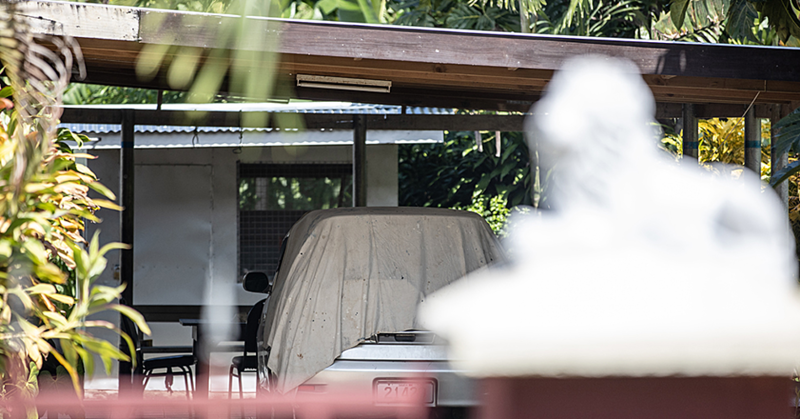 The community prioritized the cyclone-proofing of their community school, which is being used for community events and village meetings, as well as evacuation center during severe weather events. In response, U.S.A.I.D reinforced the structure by adding a new roof with cyclone strapping, which will hold the building together during category 5 cyclone-force winds. 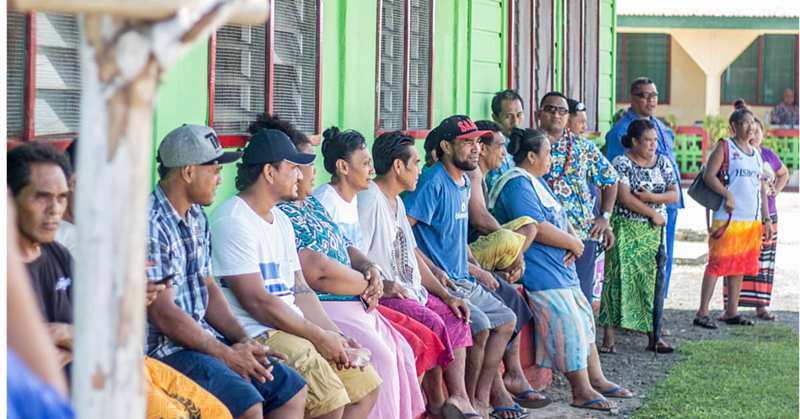 Through C-C.A.P, U.S.A.I.D builds the resilience of vulnerable coastal communities in the Pacific Island region to the impacts of climate change and natural disasters. Activities include rehabilitating and constructing new, small-scale community infrastructure and building capacity for disaster prevention and preparedness.